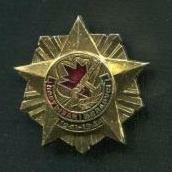 South Africa medal. Zulu war. S.A. Veteran Regiment - WWI ? ?